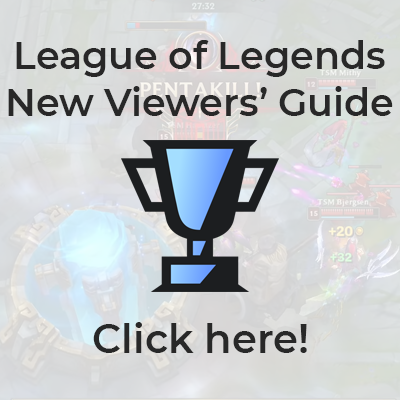 Please note that while this page is generated automatically, the source data in our pentakill lists are updated by hand, and so this is not expected to be a fully complete historical list; however it should be a decent sample size. Happened in a premier event. Happened in a major event, both the player and the team have pages in the wiki. Happened before 2013 season started. Namei (then Devil) (on Corki) in his first ever competitive game. Stark (on Kalista) in his first ever competitive game. Virus (on Kai'Sa) in his first ever competitive game. West (on Jhin) in his first game in LPL. It is also his first ever competitive game as an AD carry. Hui (on Rek'Sai) in his first game in LPL. It is his first professional level competitive game. On August 7th, 2015 in the GPL Summer Playoffs, BKT vs FL, BKT's Lloyd got two pentakills with Corki. To be listed, a player must have at least two recorded pentakills, and a team must have at least three. This page was last edited on 25 March 2019, at 11:33.